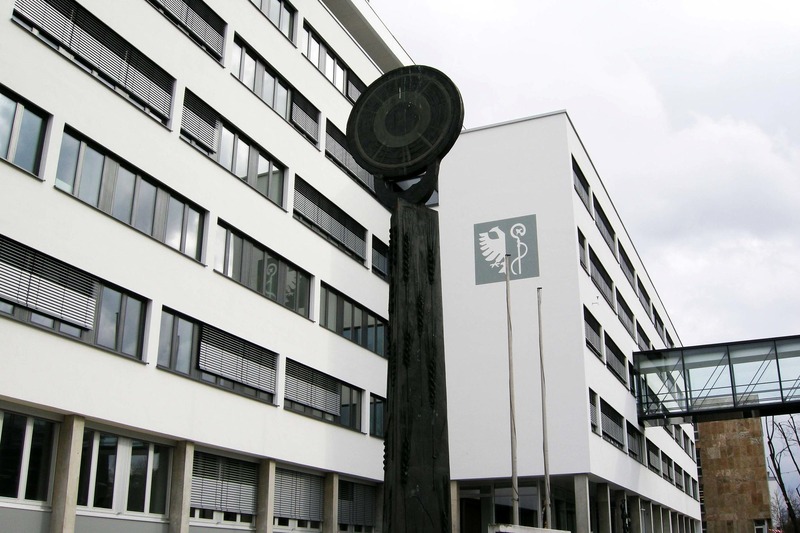 The district of Biberach, with roughly 200,000 inhabitants, is a pioneer in digitizing administrative processes. The Upper Swabian district proved its forward-thinking position by converting to double-entry bookkeeping eight years before the 2020 deadline set in Baden-Württemberg. At the same time, the borough council also decided to use software-supported facility management, enforcement, and the Business Intelligence System (BI), which was relatively new at the time. 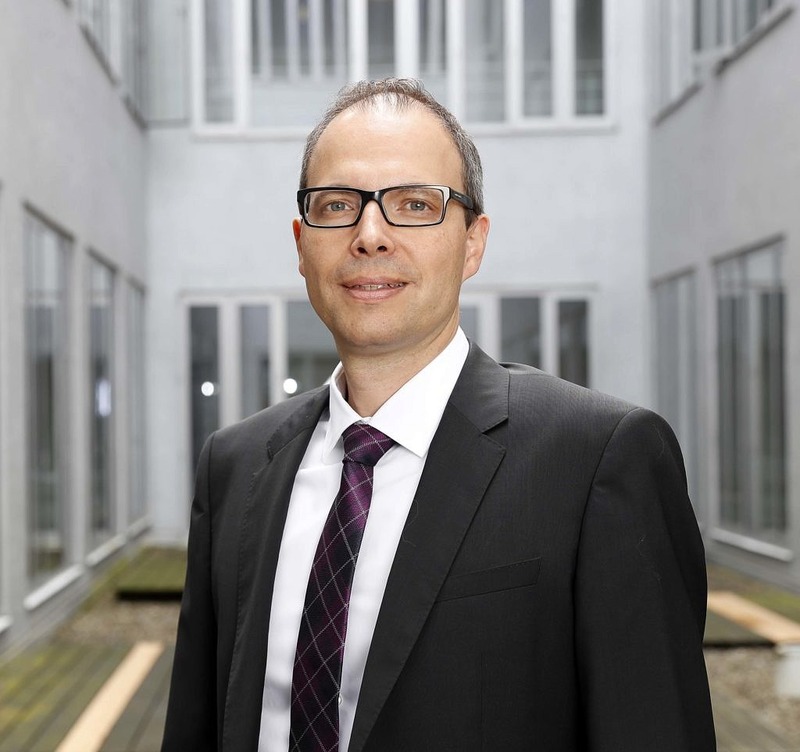 The latter was a logical next step for Holger Adler, Head of the district financial office, after introducing the NKHR and integrated solution Infoma newsystem. The goal was to establish a new kind of administrative controlling – in his view, the two main advantages are being able to review budgetary compliance at the end of the year and determine the actual productive performance and reasons why if any goals are not met. For him, therefore, it was clear that administrative controlling needed to provide boards, administrative heads and departments alike with all relevant information promptly and adequately. “We very quickly determined that the quantity of information grows exponentially with product orientation and product budgeting. The question was how to identify which information was actually important and relevant for my decision-making without excessive expense or work? How can I filter this information out of the system and provide it to different stakeholders? And, above all, how can I link data from financial accounting, to data from other specialist processes? Since 2013, the district has been analyzing complex issues and developments, particularly in the accounting area, through a pilot project in the financial and social services fields developed alongside Axians Infoma. The focus of the project is on financial evaluations. The standard reports they set up include all the information, budget data, current booking statuses, machine-generated budgetary projections, possible predictable scenarios sent to stakeholders on the date of record “without anyone having to do anything,” as Holger Adler concludes with satisfaction. “Department heads and head officials automatically receive the different reports for review and then report back to us with their assessments. This allows us to identify undesirable developments or deviations early on and take counter-measures together in some cases.” In areas financed by fees, for example, it is quickly clear whether changes need to be made to fee calculations. The BI is also used to analyze cost and revenue developments in the area for housing refugees in the Biberach district. Holger Adler plans to check off another item on his list soon with the help of Axians Infoma. He believes links to professional departments could be improved. For example, he wants to improve links to Human Resources, specifically the staffing index. Since data doesn’t need to be updated on a daily basis, the question here is whether linking via an interface makes sense or whether the available function is sufficient to read in data via Excel tables.